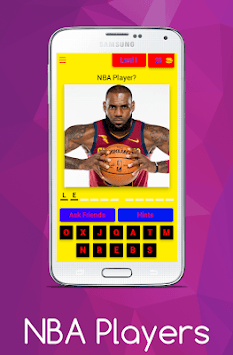 NBA - An up type picture guessing basketball app filled with all your favorite NBA players including Allstars and all the legendary NBA players who made Basketball the trademark game it is today and the leading NBA players in the NBA season shining right now. 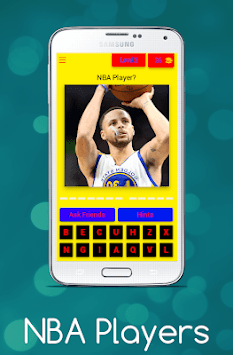 Play and find out how well you know your NBA players and how far you can go. Post on the comments your best #level and who is your favorite among them.